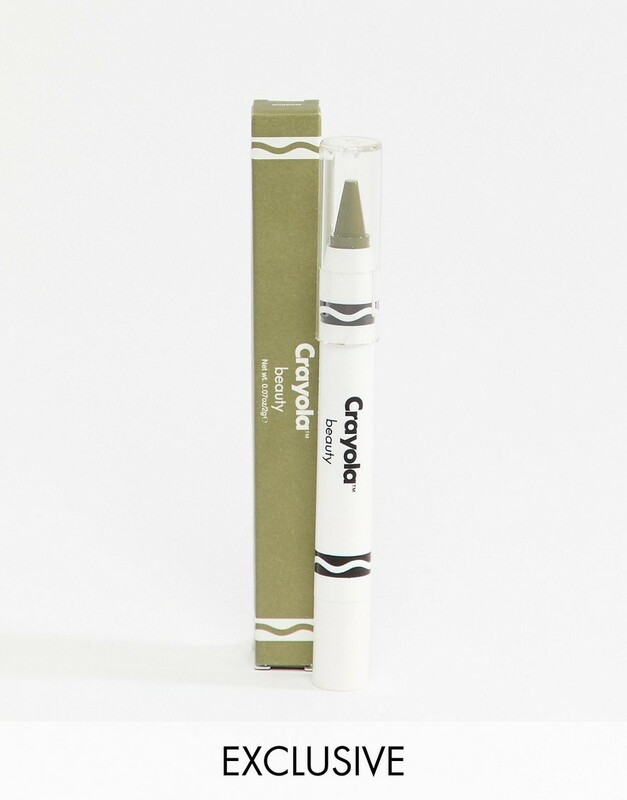 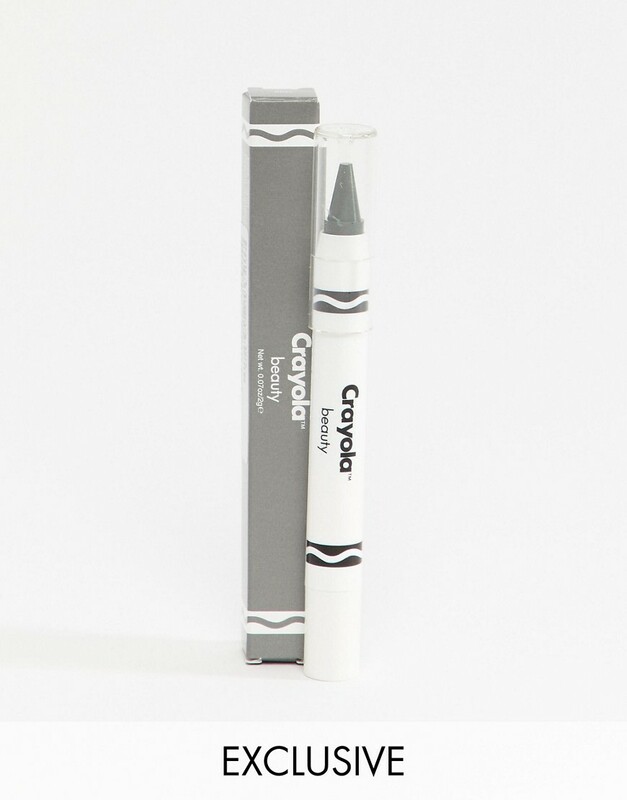 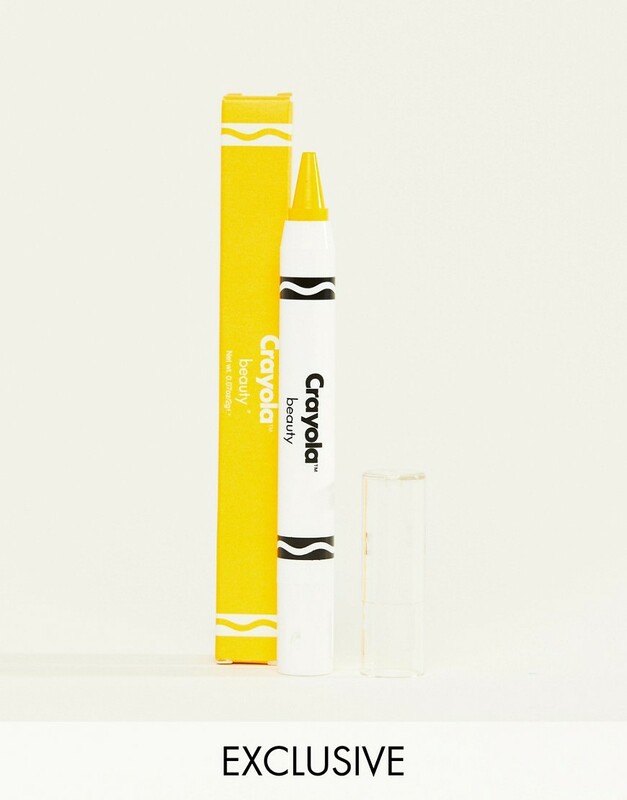 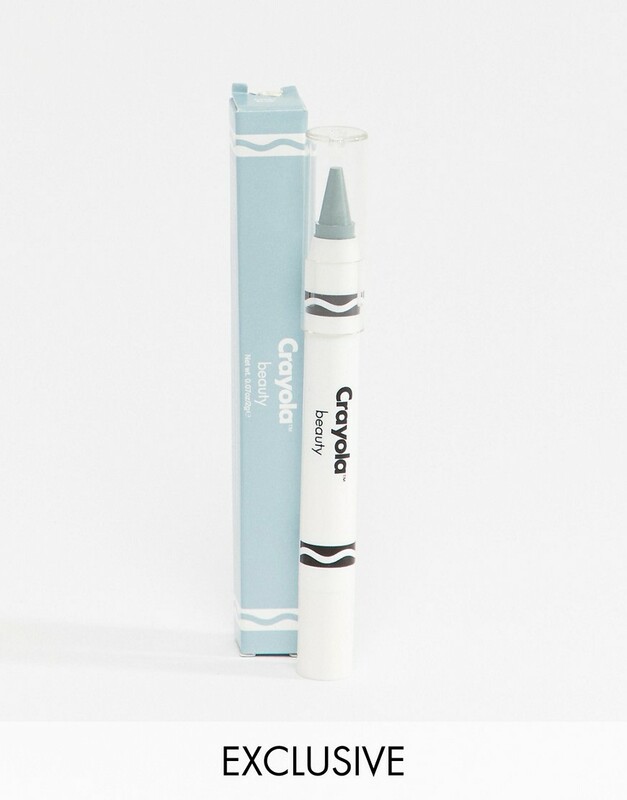 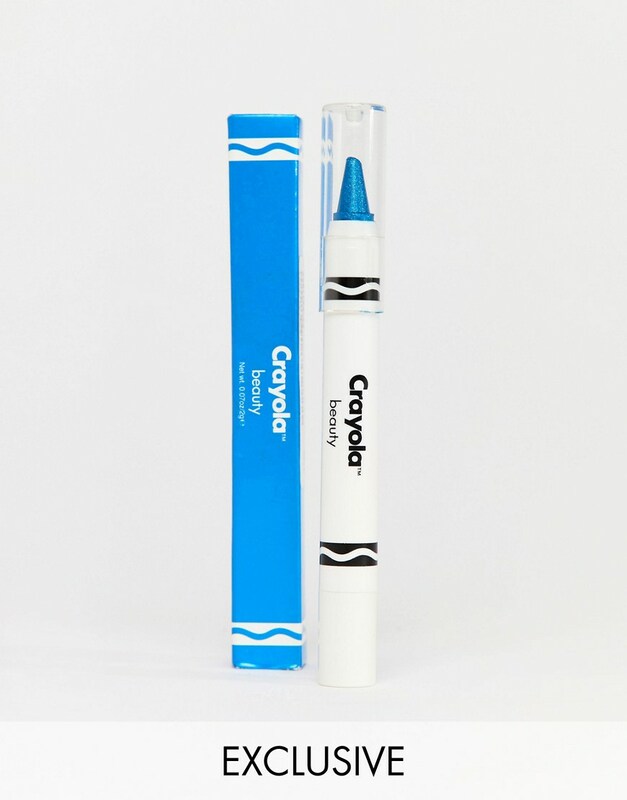 For over 115 years Crayola crayons have been a staple in many children's lives. From color crayons to pencils to markers, these iconic products have influenced people in the cosmetic industry for years. 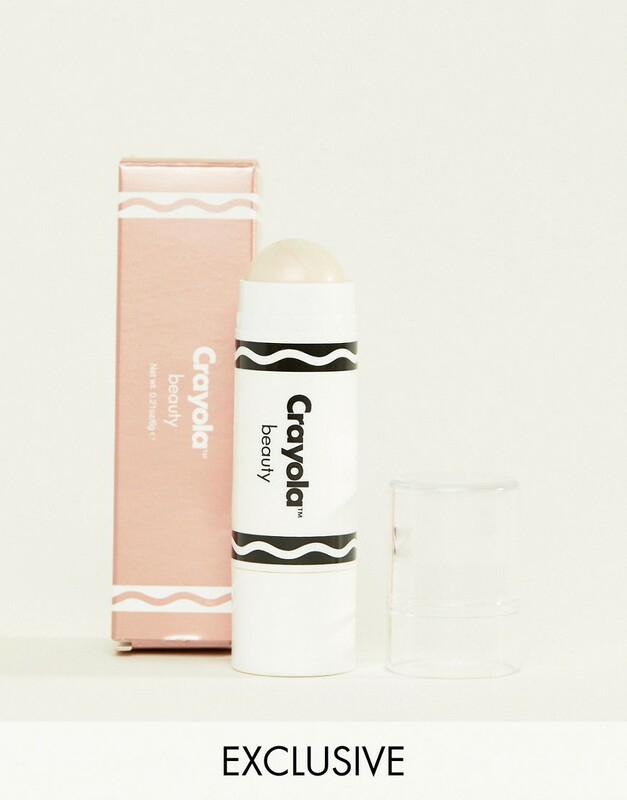 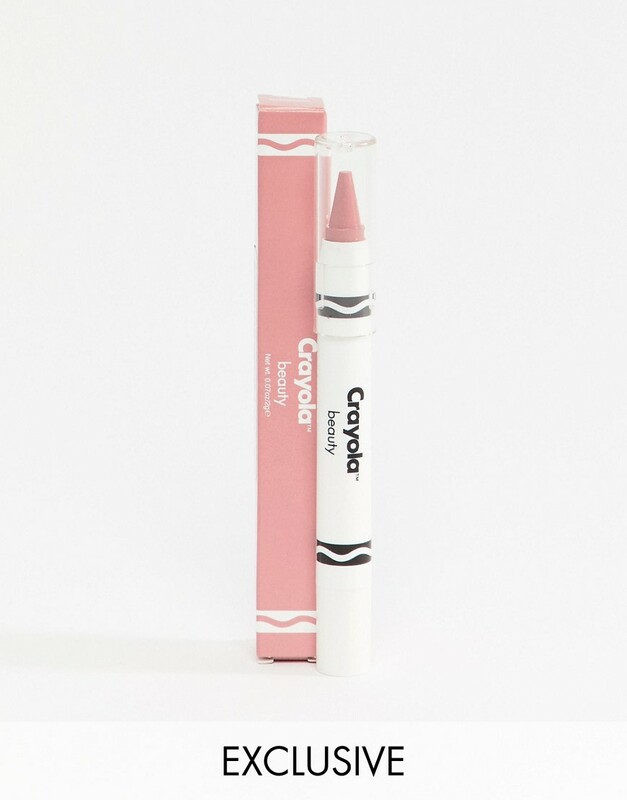 Several years ago the DIY crayon color lip balms made from melted crayons. 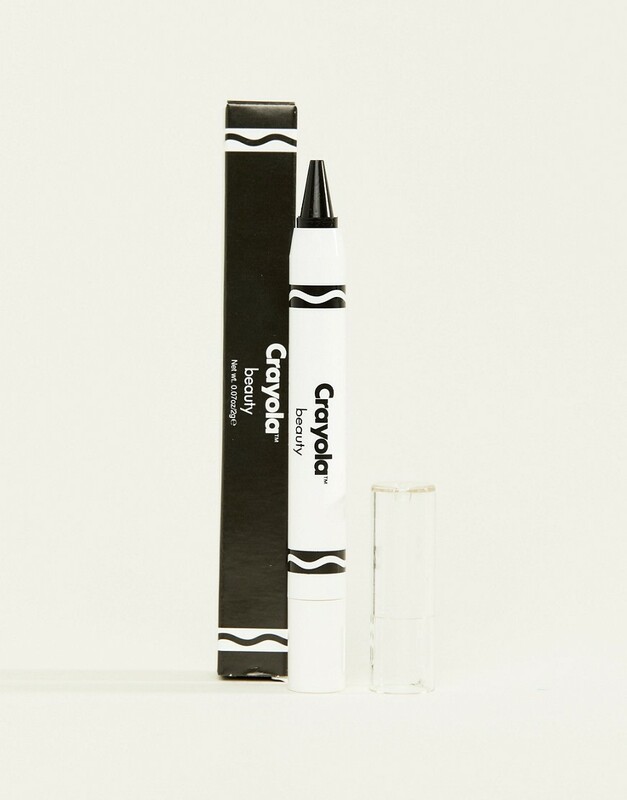 There was even a DIY eyeliner using their color pencils (which was not safe for eye due to different pigments). 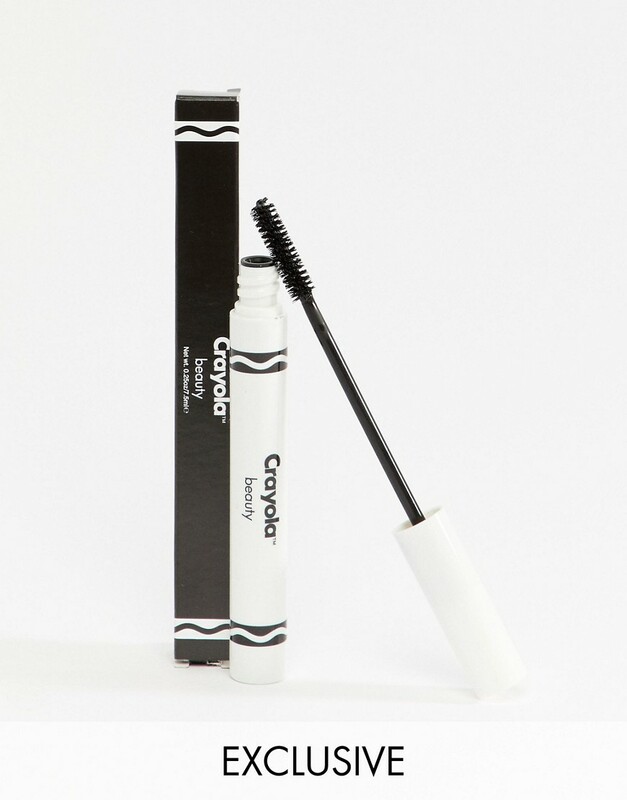 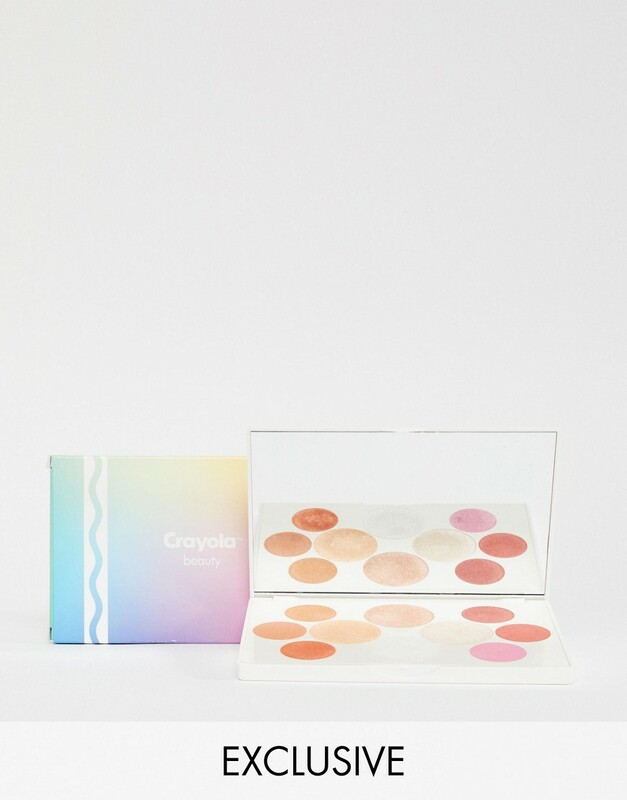 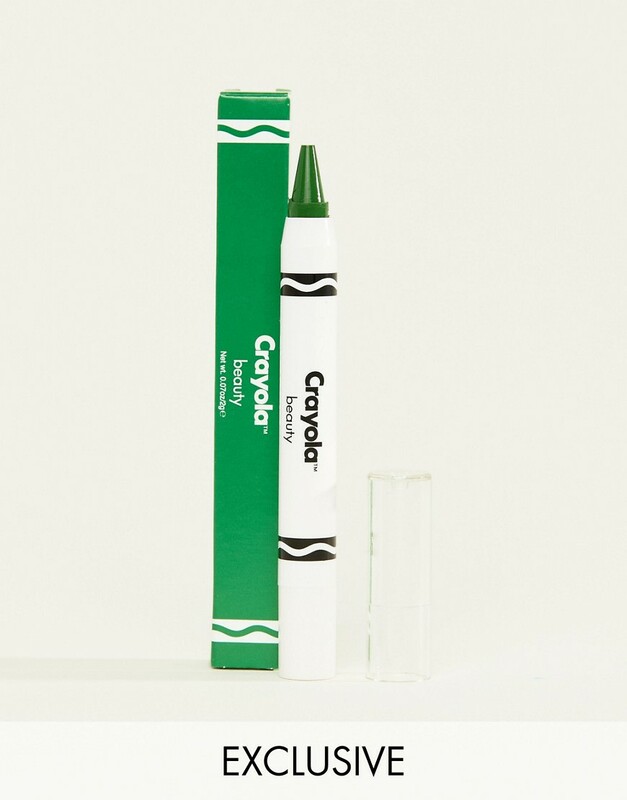 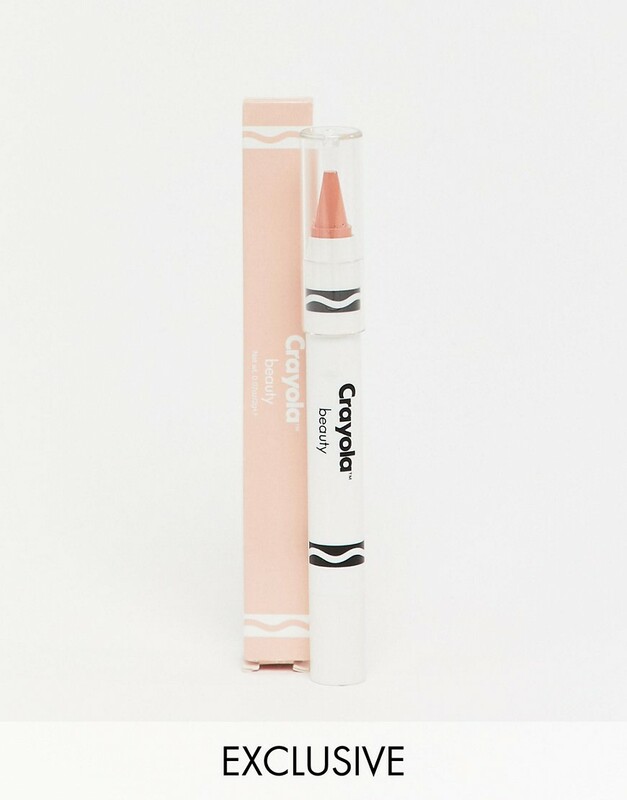 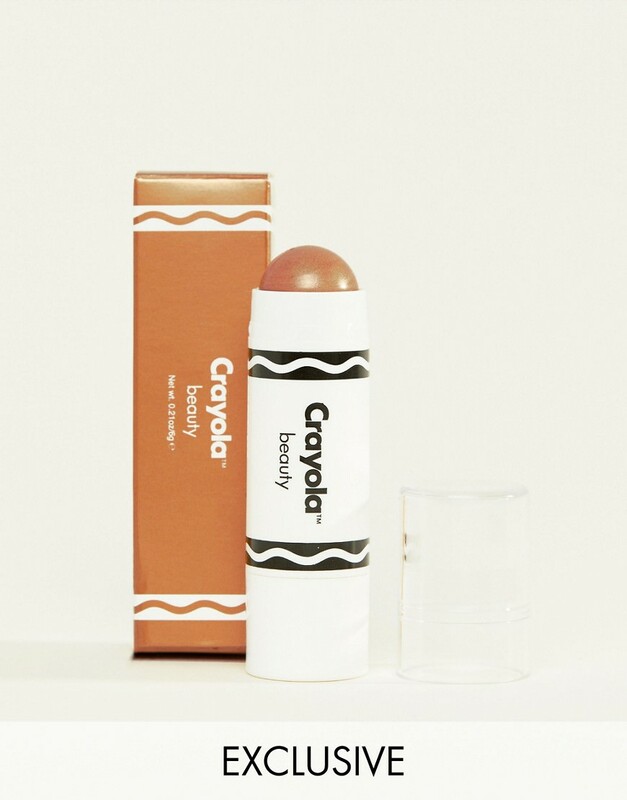 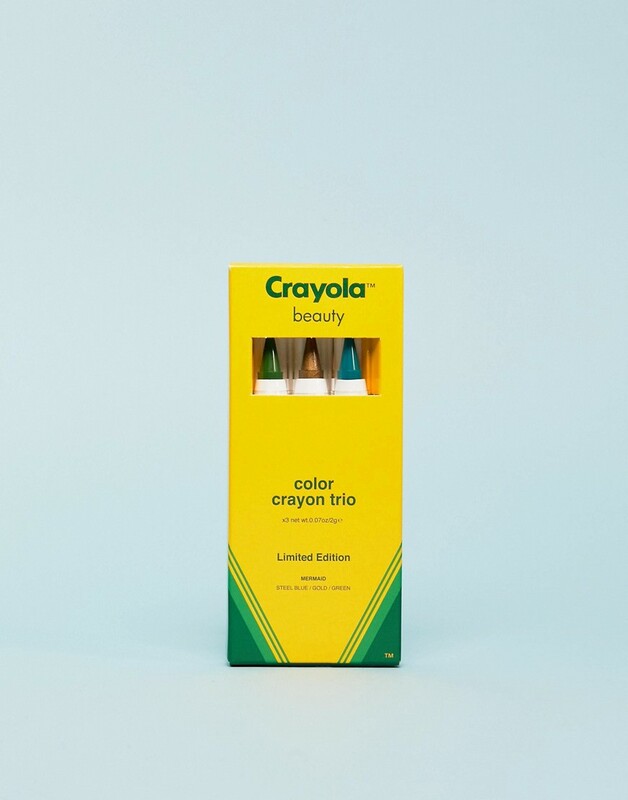 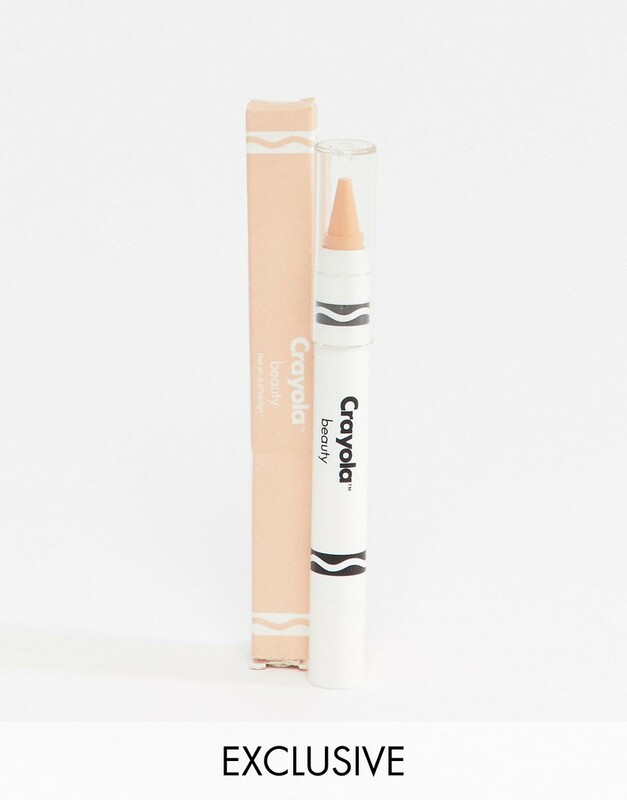 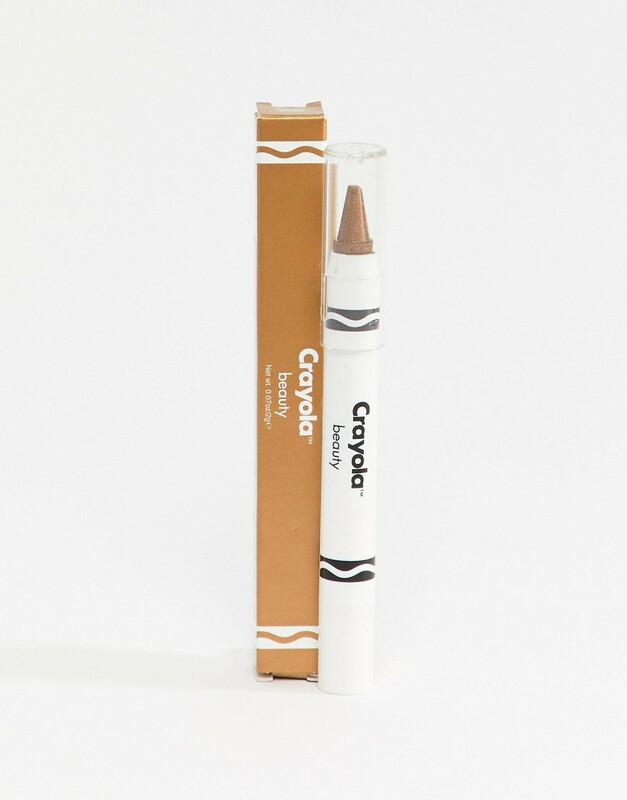 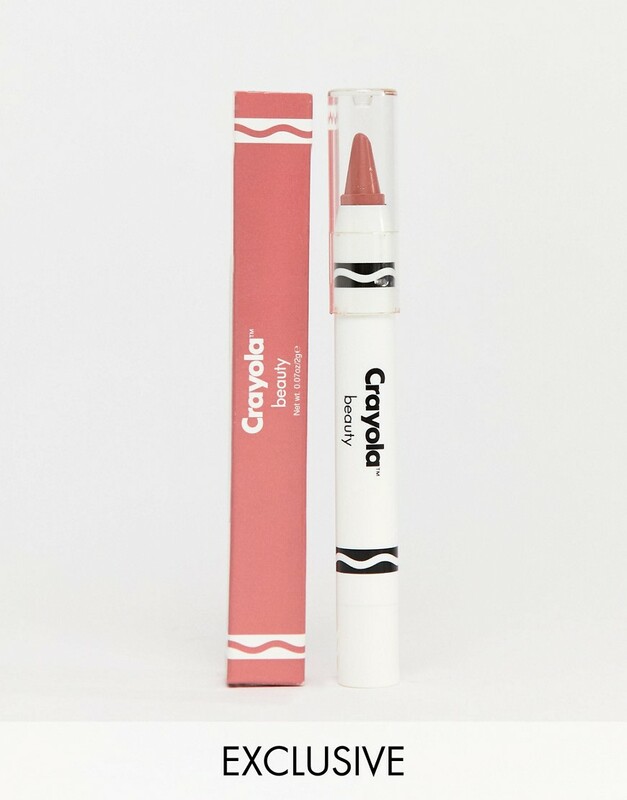 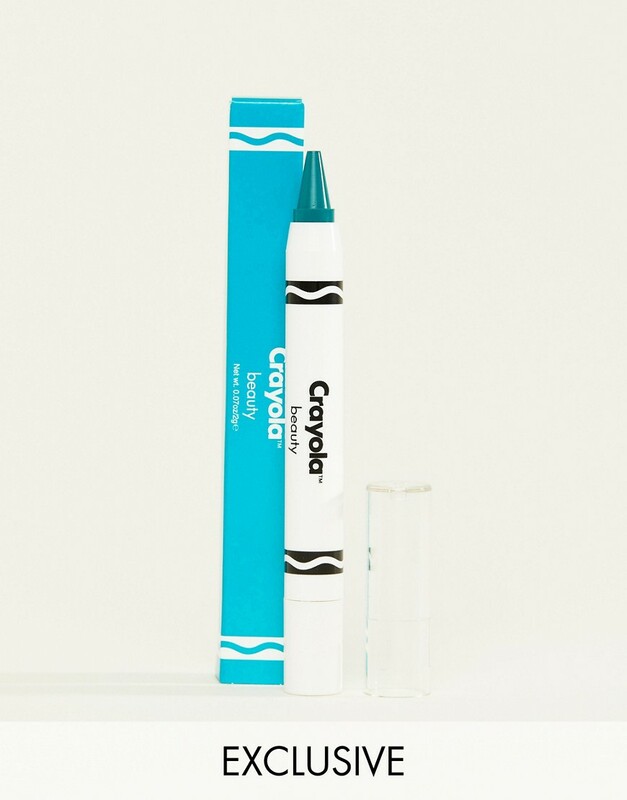 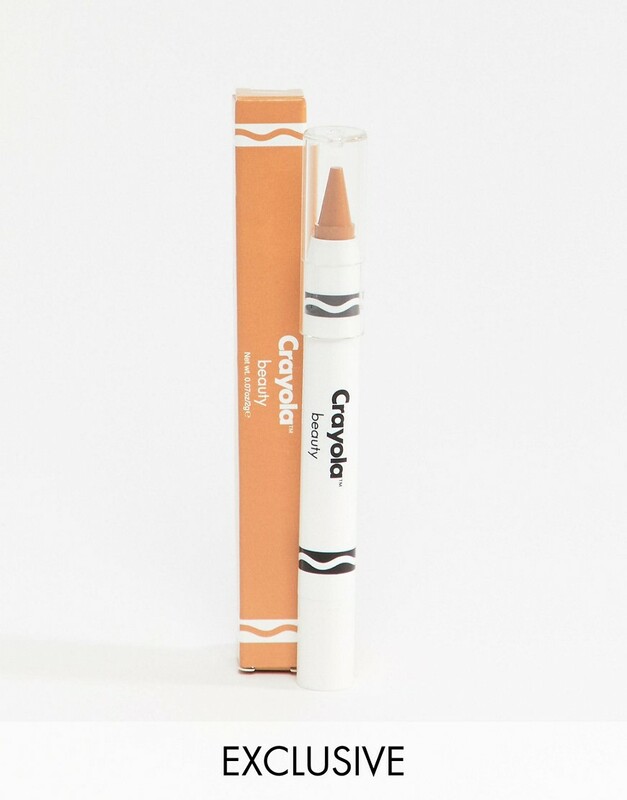 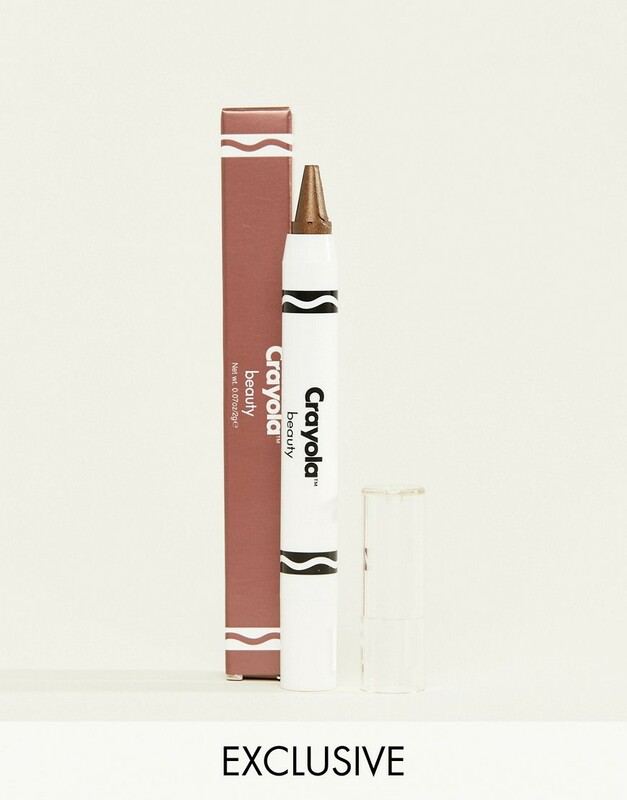 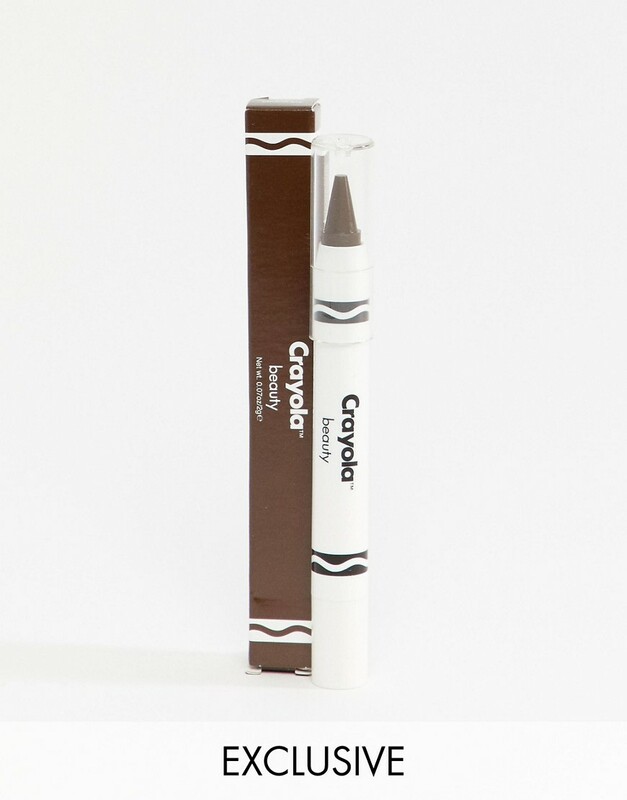 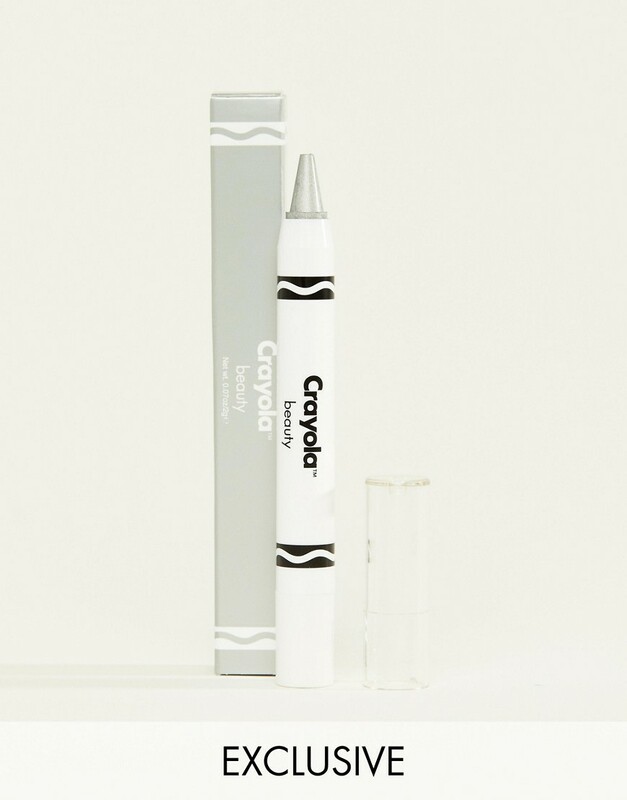 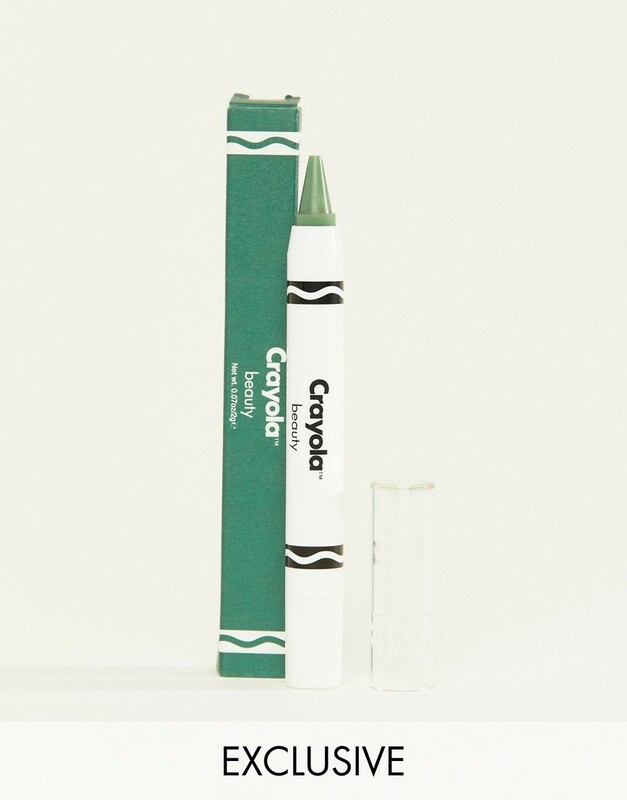 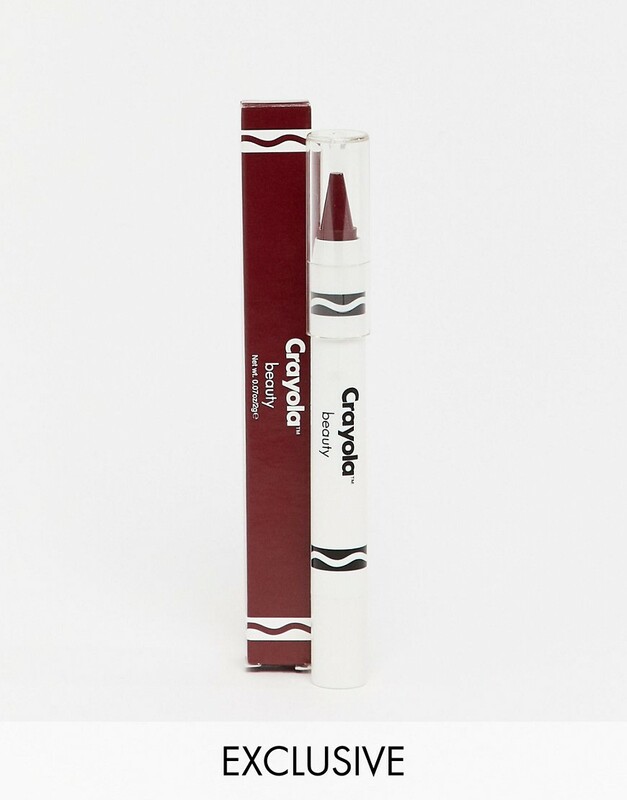 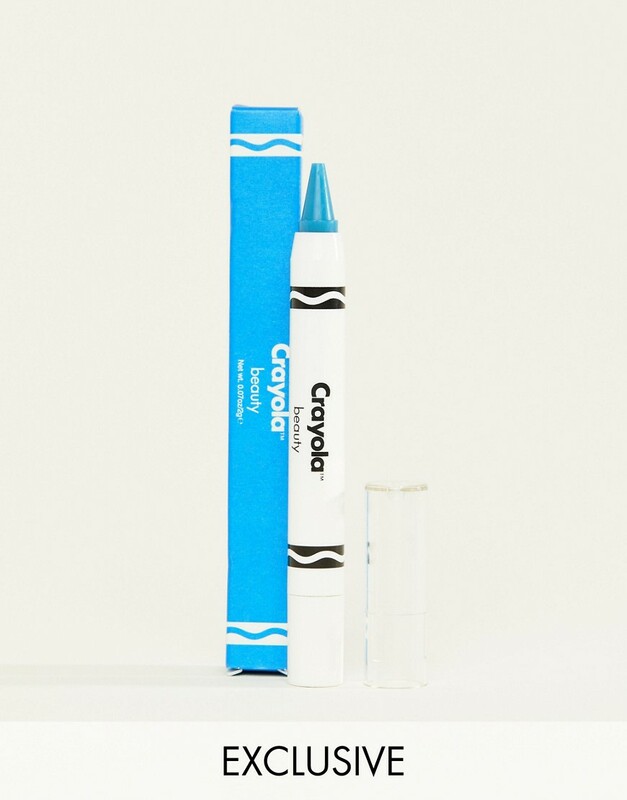 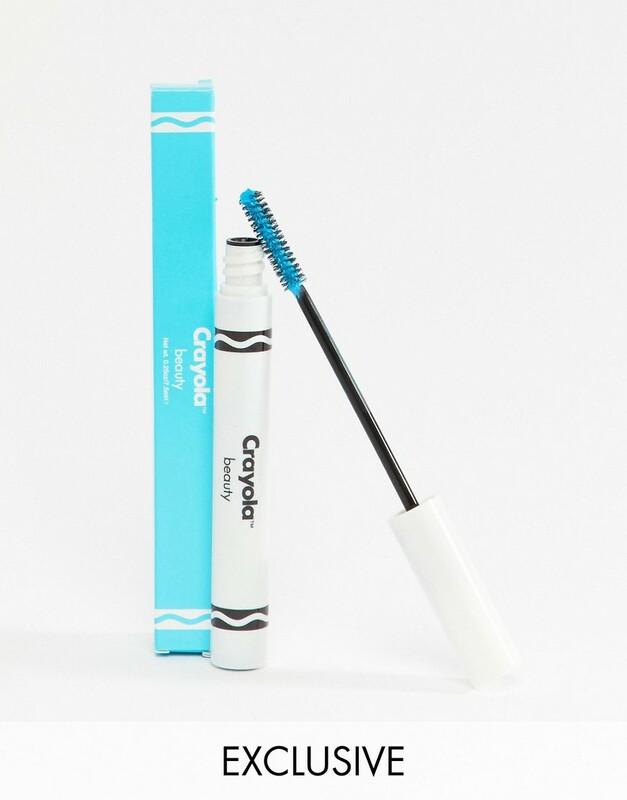 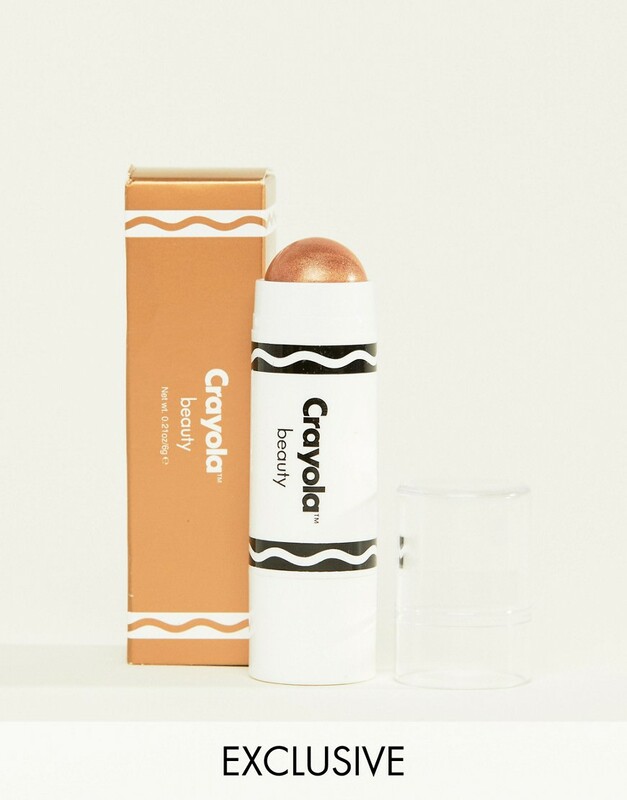 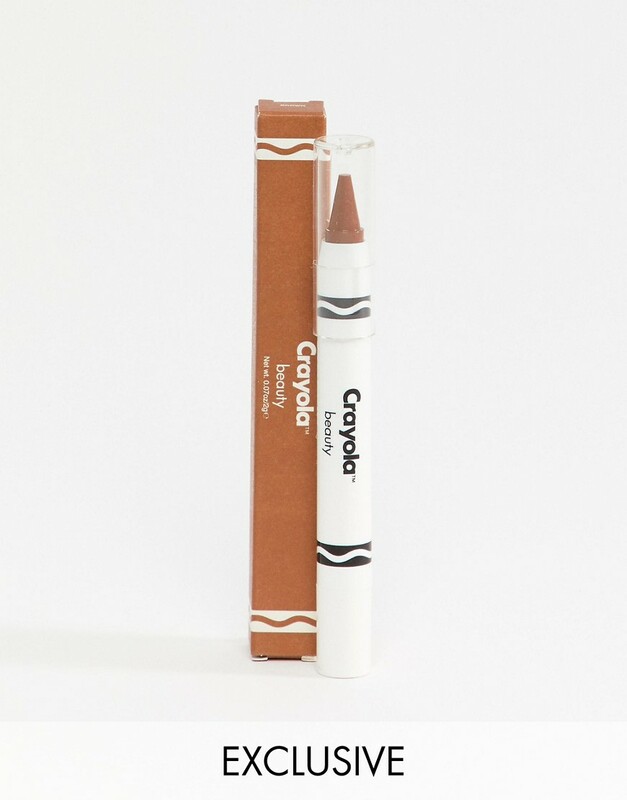 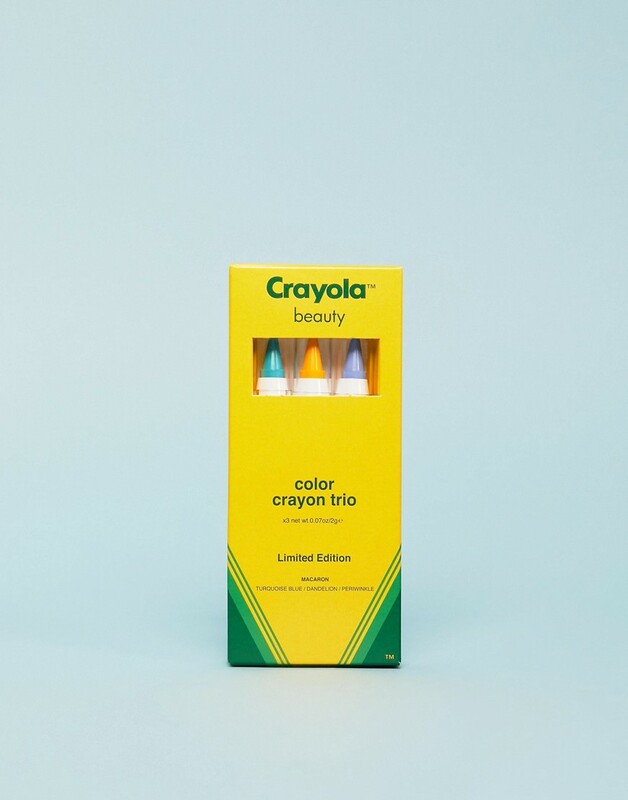 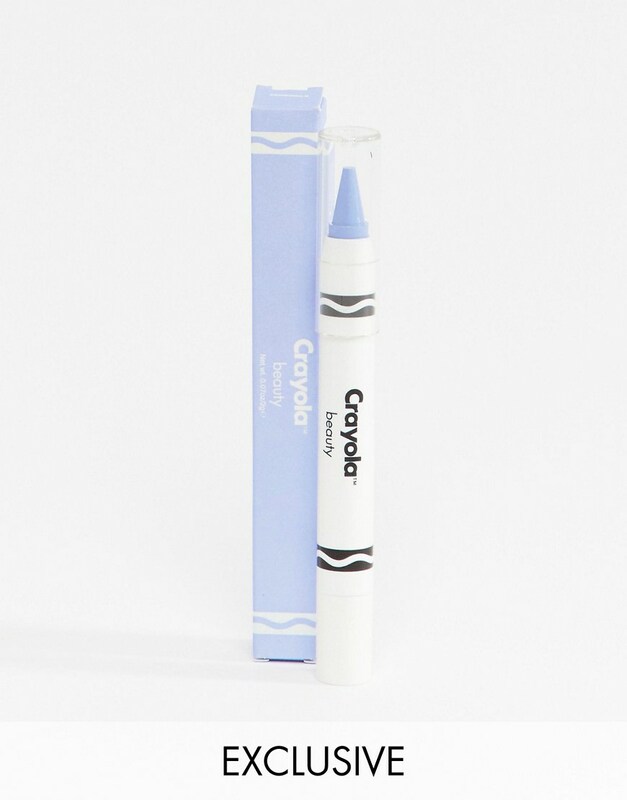 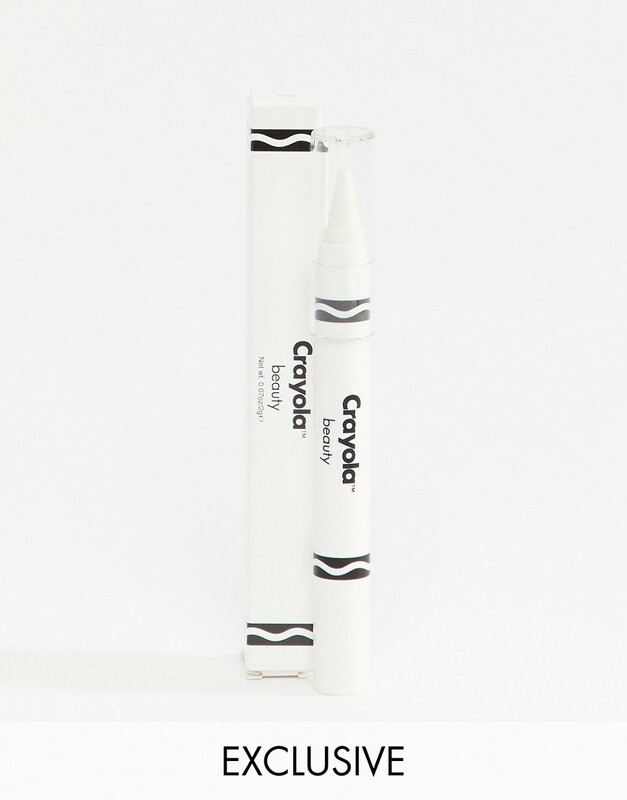 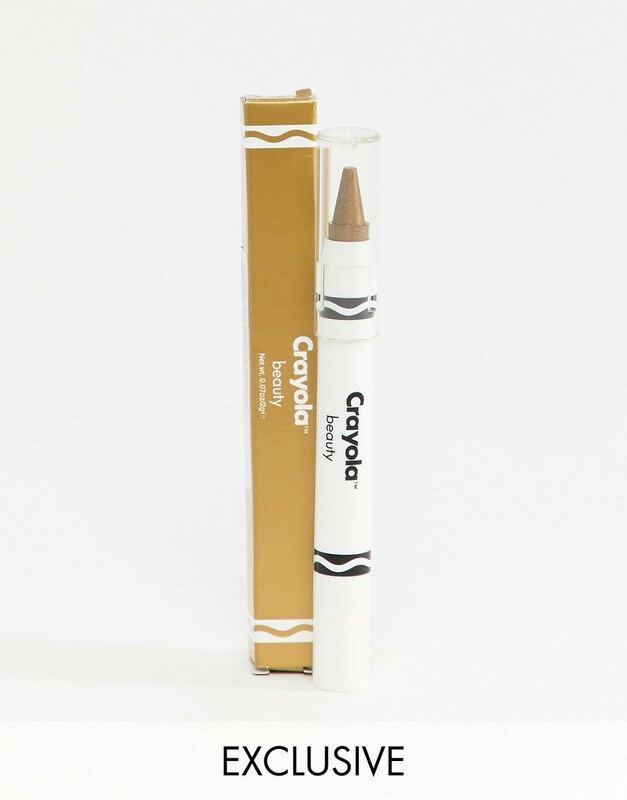 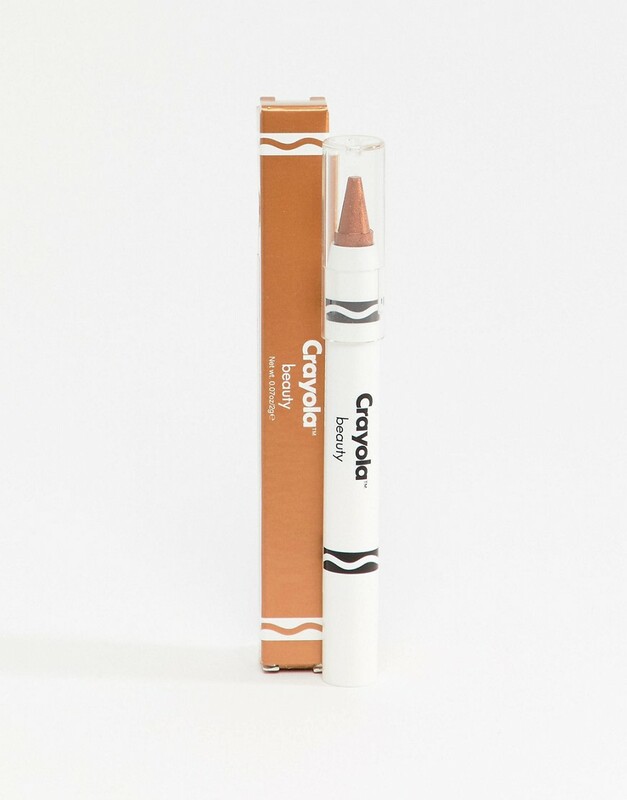 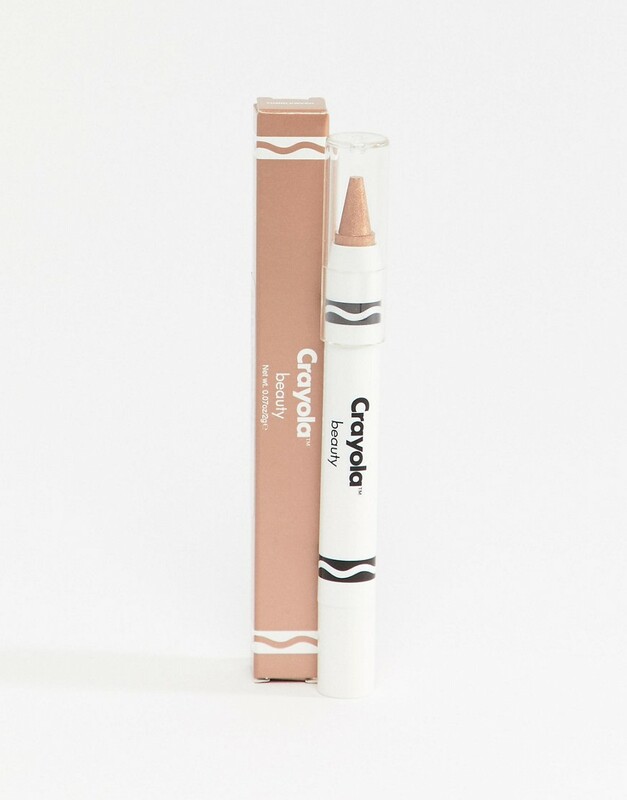 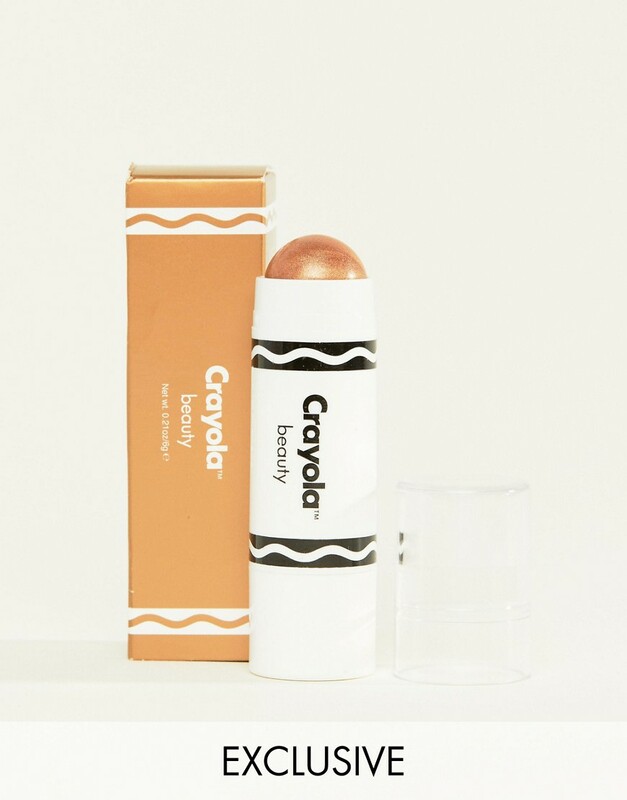 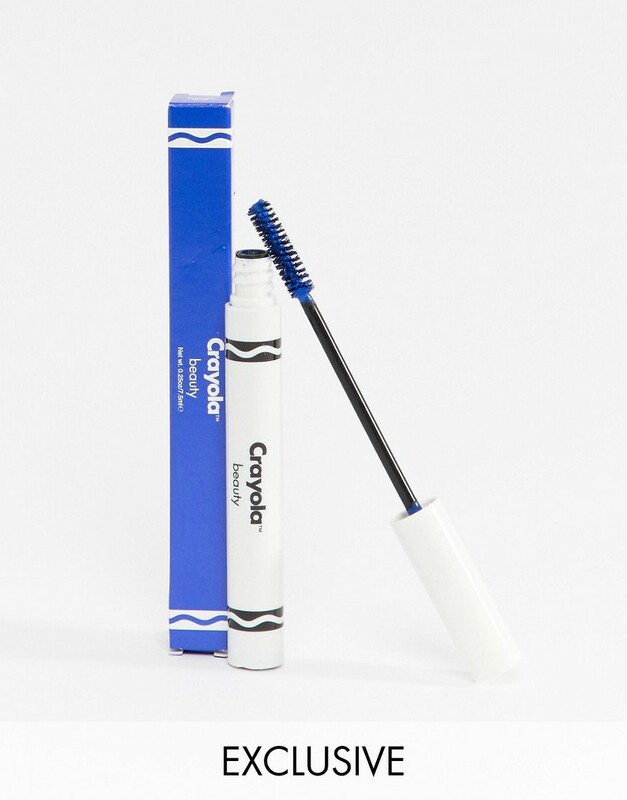 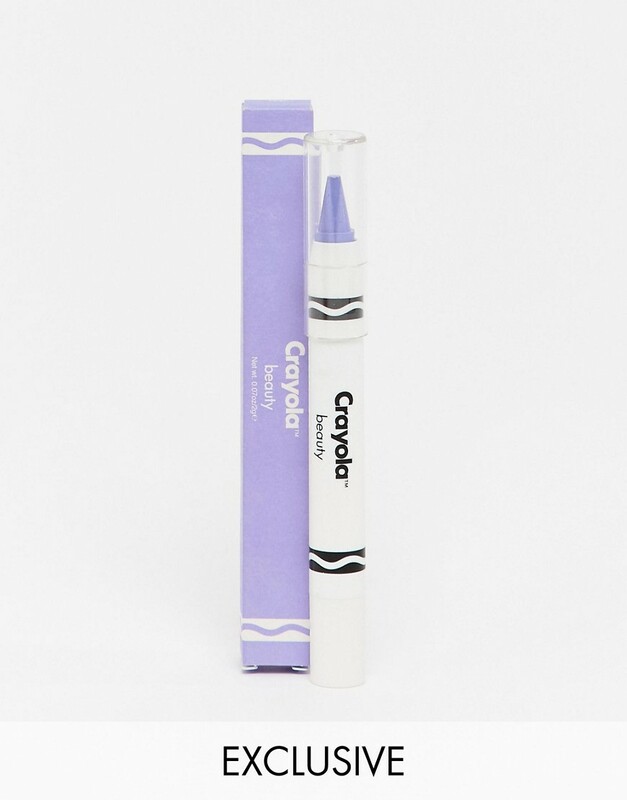 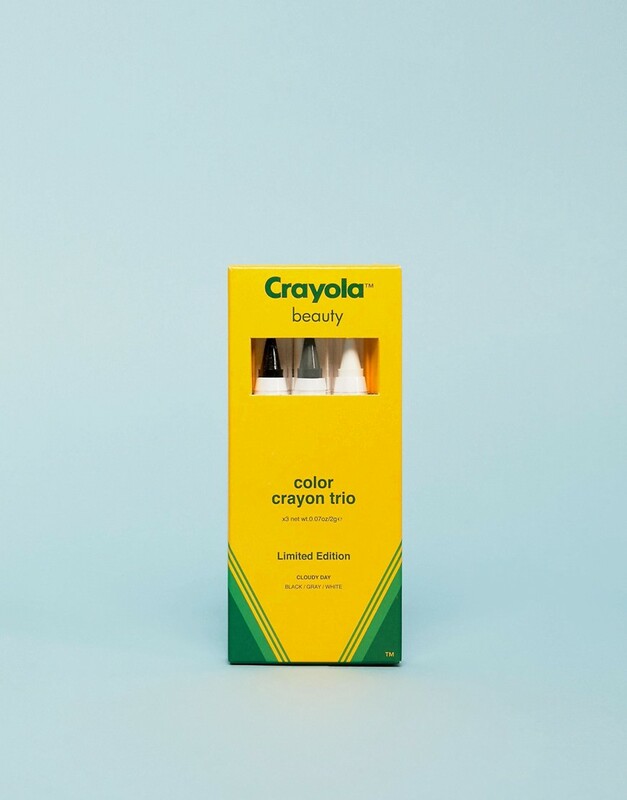 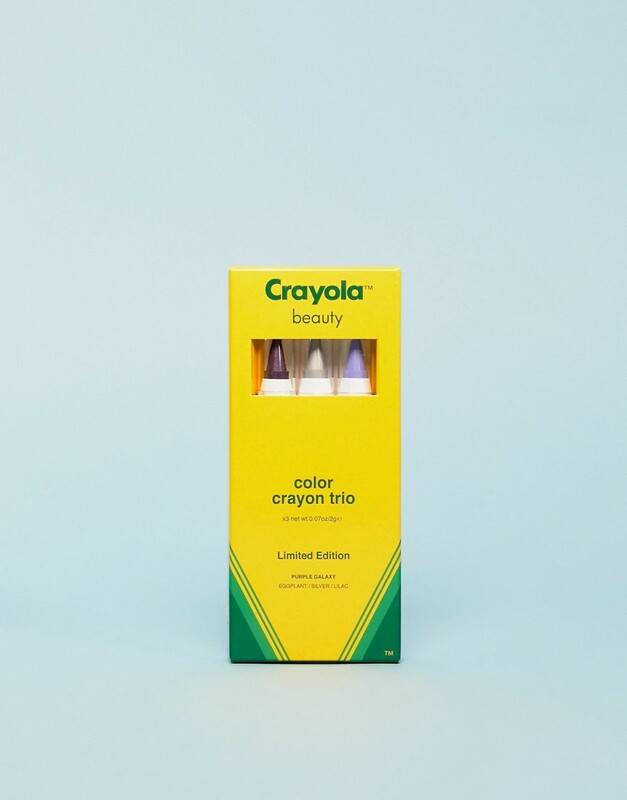 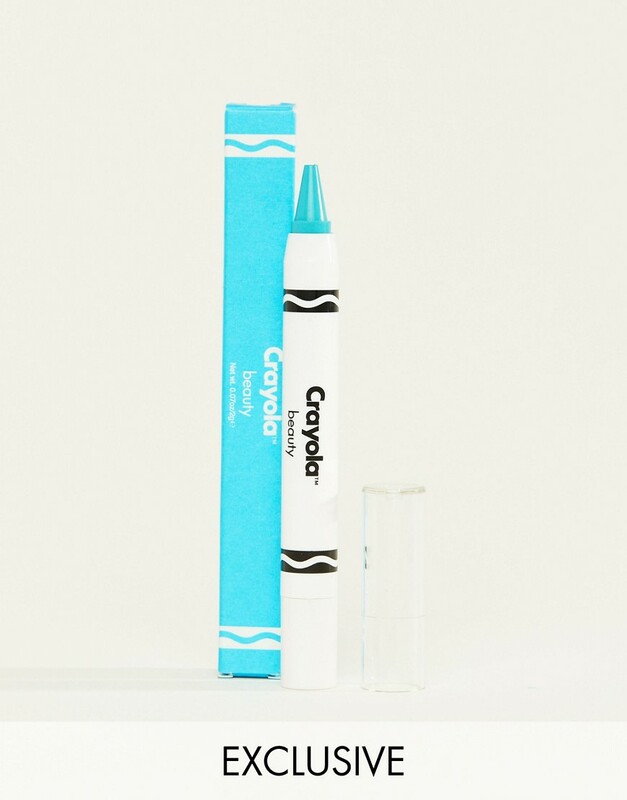 Today, Crayola has their own line of cosmetics launched in an exclusive partnership with ASOS (UK | US)! 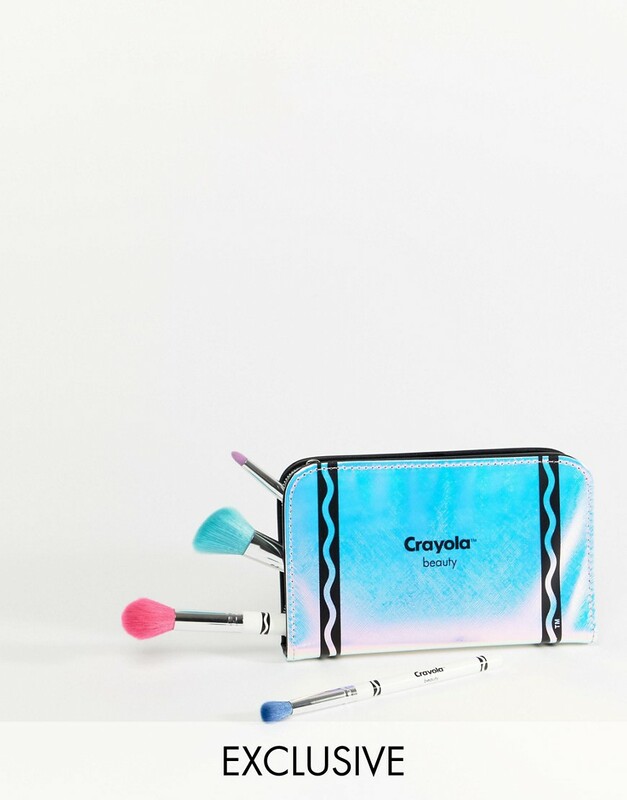 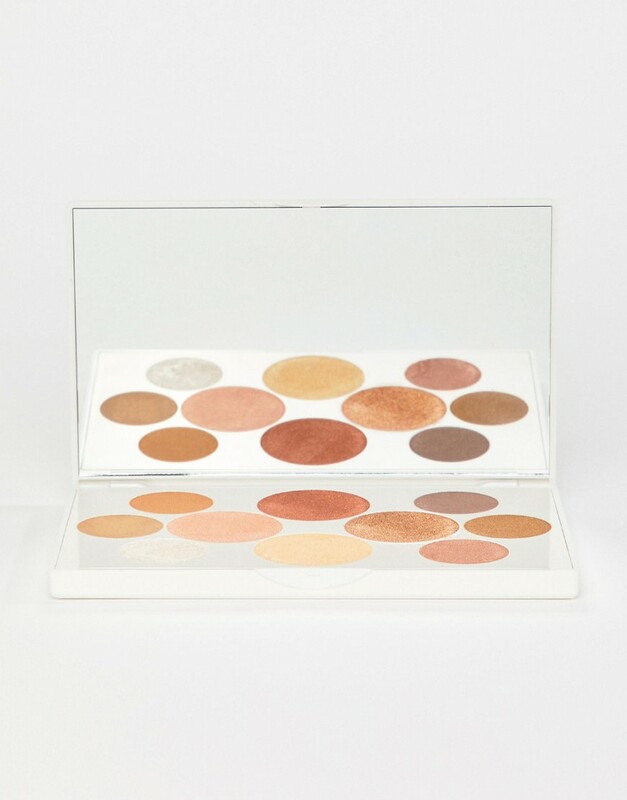 The exclusive 58-piece collection includes 95 vegan and cruelty-free brilliant shades that includes lip and cheek crayons, mascaras, highlighter crayons, face palettes, eyeshadow palettes, a customizable lip palette, and a brush set complete with a pencil case. 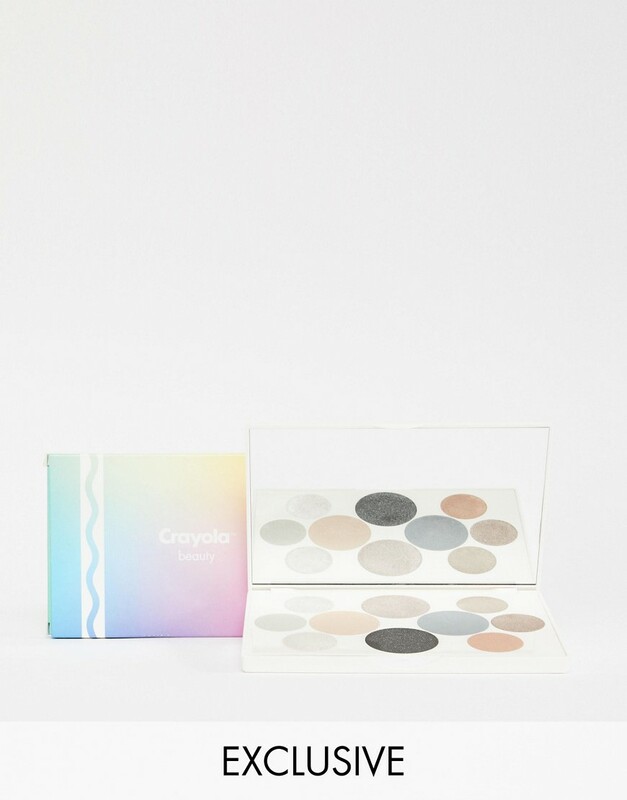 Prices range from $14.50 to $40 US (£9 - £25 UK). 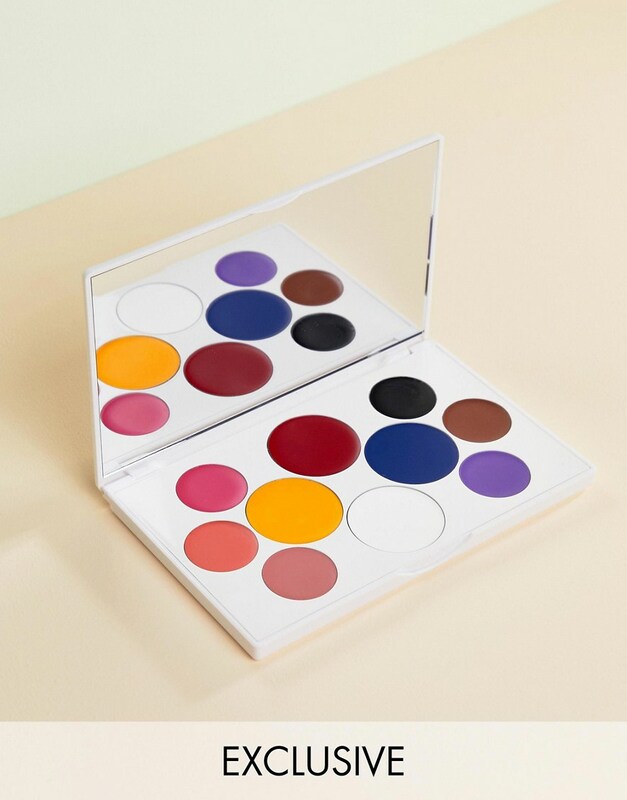 Disclaimer: ALL images below are from ASOS website. 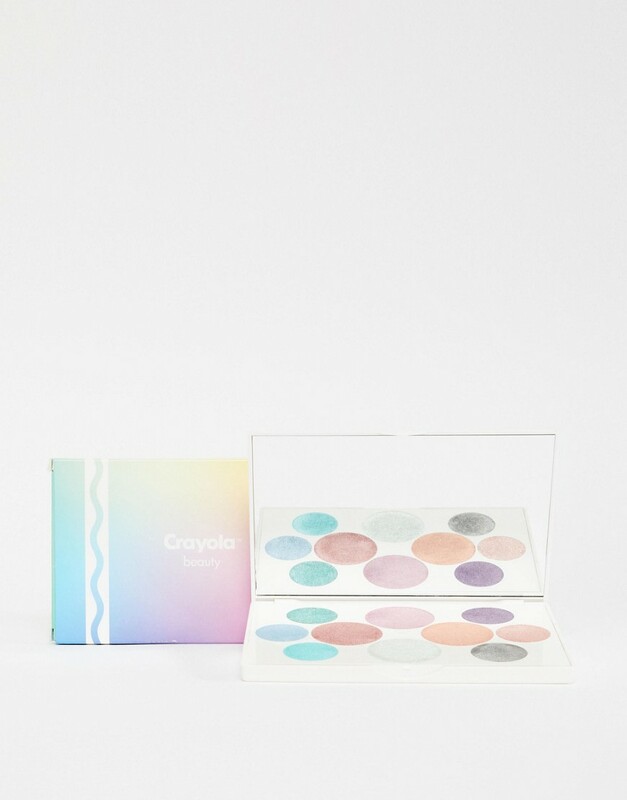 Links are to the US ASOS website. 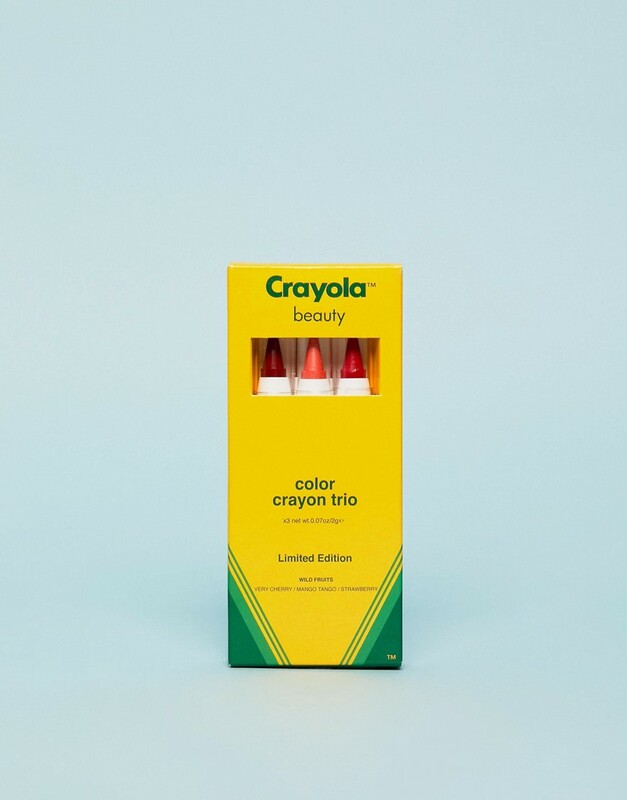 * Also available in the Trio Lip & Cheek sets. ** Also available in one of the Trio Lip & Cheek - Face combo sets. *Available in one of the Trio sets.